CHELMSFORD — Chief James Spinney is pleased to announce that three members of the Chelmsford Police Department completed their academy training last week. On Friday, April 12, Officers Derek Hill, Steven Conklin and Matthew Sech each graduated from the Northern Essex Community College/Methuen Police Academy. The ceremony served as the culmination of an intensive 24-week law enforcement training program. All three are Chelmsford High School alums. Officer Hill is a 2012 graduate of Chelmsford High School, and went on to earn a criminal justice degree from Southern New Hampshire University. Officer Conklin graduated from Chelmsford High School in 2011 and subsequently attended Middlesex Community College and Framingham State University. 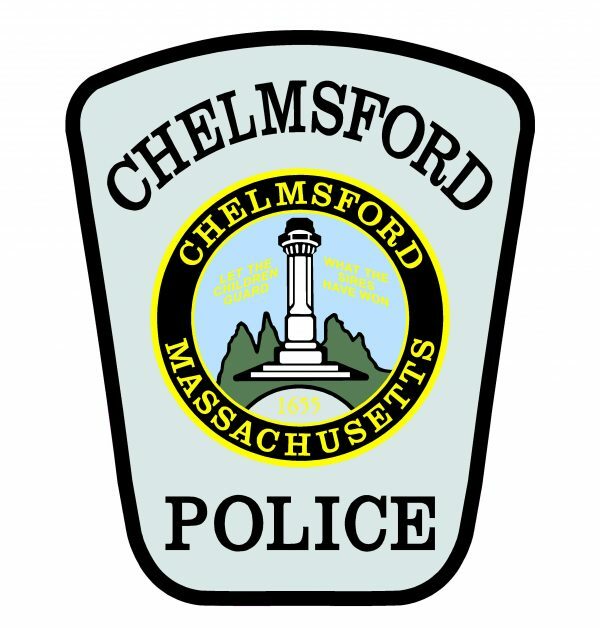 Officer Sech graduated from Chelmsford High School in 2007 and later earned a degree in criminal justice from the University of Massachusetts Lowell. Prior to joining the Chelmsford Police Department, he served for two years as a part-time officer in Dunstable. The new officers have been assigned to Field Training Officers, and will conduct field training over the next eight to 10 weeks prior to being assigned to their first patrol shifts.